After making his professional début aged 20, Hughton spent most of his playing career with Tottenham Hotspur as a left back, leaving in 1990 after 13 years. 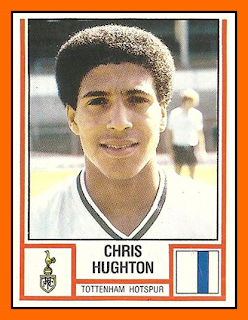 After relatively brief spells with West Ham United and Brentford, Hughton retired from playing in 1993 aged 34. 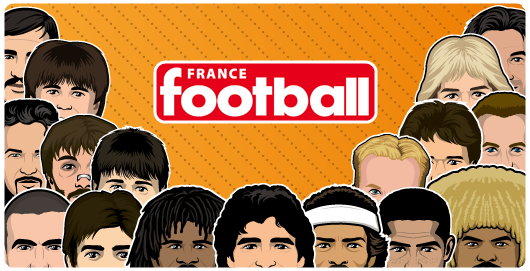 He earned 53 caps representing the Republic of Ireland national football team, scoring one goal and starting in all three of Ireland's games at UEFA Euro 1988 in West Germany. From 1993 to 2007, Hughton served as coach and then assistant manager for Tottenham. He joined Newcastle United as first team coach in 2008, and, following their relegation, became caretaker manager. He led Newcastle back to the Premier League in his first season in charge, along the way breaking a number of records and securing the permanent managerial position. He was sacked as manager by Mike Ashley the following December, with his side 12th in the table. 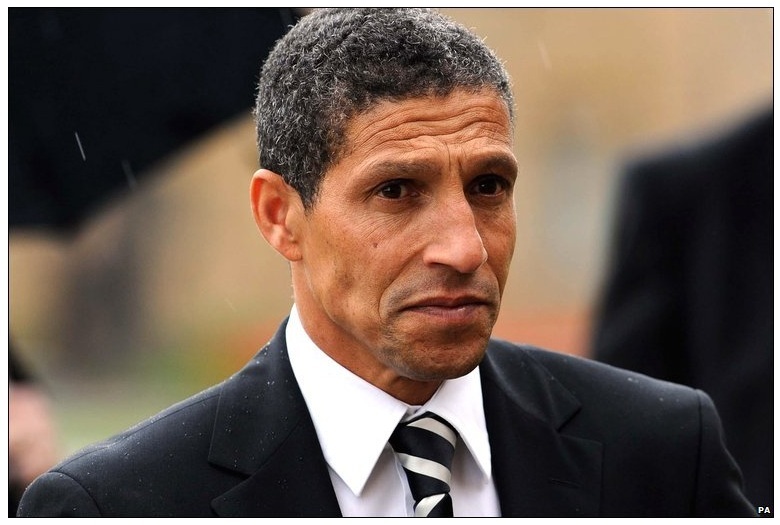 Hughton managed Birmingham City for a single season, leading them to 4th place in the league, before joining Norwich in June 2012.